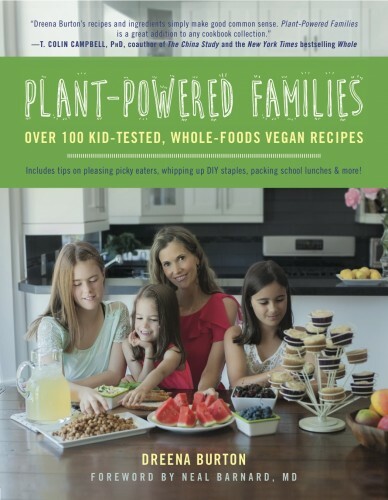 I’ve been pretty pumped up to get my hands on Dreena’s Plant-Powered Families: Over 100 Kid-Tested, Whole Foods Vegan Recipes book. 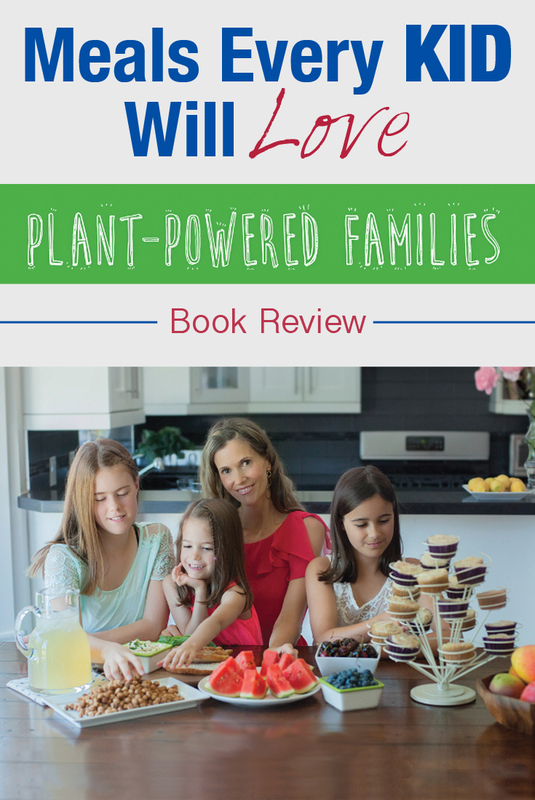 Mostly because I wanted to know from someone who is raising three girls herself what it takes to get your young ones excited about healthy plant based eating habits. In our world where we are being bombarded with so much junk food, where media does an unbelievably “good” job advertising food to the youngest generation, how do you keep your children away from it? This book definitely exceeded my expectations. Not only that it is full of nourishing and satisfying recipes even the fussiest of eaters will fall in love with (and I am not just talking about children 😉 ) ,this book will also become a resource! 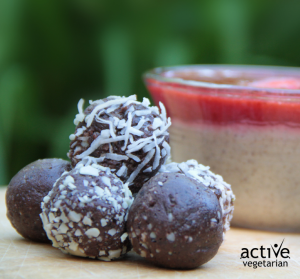 even offers a sample meal plan! If you have trouble getting your kids, friends, or other family members to eat healthy or you would like to foster positive eating habits to last a lifetime – then Dreena’s book is the perfect place to start. Want to learn more about healthy nutrition for your children? We were lucky enough to catch up with Dreena on our latest podcast Here.